Are you unable to open your MS Access file? Is your MS Access .accdb file got corrupt? 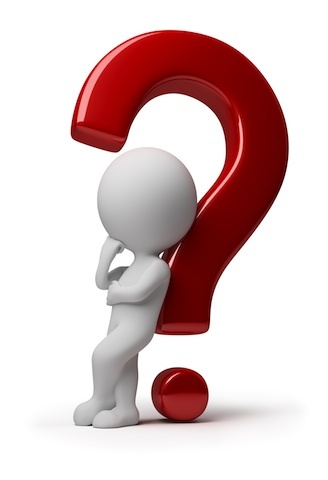 If ‘yes’ then in this blog you will learn how to repair and recover corrupt ACCDB file. But do we know how our Access files get corrupt and what various reasons behind it are. Well, we will come to the reasons but before that let us take one real example. What Is An .Accdb File? Microsoft access database file is integrated with database encoding specification by Microsoft to replace the previous MDB version with accdb database file format. Shifting with the .accdb extension, these Microsoft access database file are get integrated with support for Microsoft SharePoint Services. Another file format introduced with MS Access software, i.e ACCDE file, which get locked from displaying any VBA code associated to corresponding ACCDB file. So, this can’t be edited by the user. 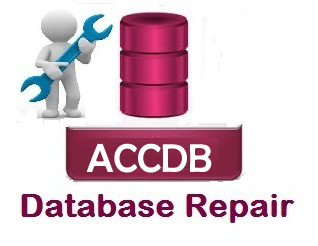 The Access Database ACCDB file format replaces the older MDB format used in prior versions of Access. This includes enhancement to it like support for encryption and file attachments. While working with this accdb file format in ms access, a similar ms access record locking information file having extension .laccdb. It automatically gets created in the same folder to prevent from accidently editing the original file. This temp file is very useful when multiple people are using the same ACCDB file simultaneously. Database created in access 2016/2013/2010/2007 are in .accdb file format. This format supports feature like multivalued fields, data macros, and publishing to Access Services. One can easily convert database that were created in MS Office Access 2003/2002/2000 or 97 to .accdb file format. But the database having already in .accdb file format can’t be opened or linked by using version of Access earlier than Access 2007. Additionally, the .accdb format doesn’t format support user level security or replication. If you want to share your database with people using Access 2003 or earlier. In order to use the replication or user level security, you must use the .mdb file format. What Program Will Open An ACCDB File? Accdb file can also get opened with ms access version 2007 and newer version. MS Excel import the accdb file but that data will then saved in some other spreadsheet format. Here are the lists of programs that can be used to open the .accdb file. Have a look over the applications that can help you in accessing your not opening accdb file. This free program can be used to open and edit .accdb files. It’s a great alternative especially if you don’t have a copy of MS Access. Another way to open your .accdb file without access is to use OpenOffice Base or LibreOffice Base. They both let you connect to an existing Microsoft Access 2007 database (an .ACCDB file), but the result is a file saved in the ODF file format (i.e .ODB file). You can use this application to upload the .accdb file online and view the table without using any database software on your PC. This application can also open ACCDB and MDB files, but it’s not free. So, now you can open your access .accdb file even without using the MS Access application. 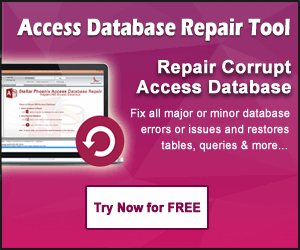 What Are The Reasons Of MS Access Database (.Accdb) File Corruption? Virus/Malware Infection – If your computer is infected with virus or malware then it can easily corrupt entire data stored in your system, including Access ACCDB file. Improper Exit of Application – If you are working on your database file in MS Access and suddenly due to power failure your system get shut down then it result in improper exist of application which can lead to corruption of Access database file. Hardware or Software Failure – Hardware/Software failure are very dangerous of computer data. There are basically two types of hardware failure – physical and logical. When user faces any software or hardware failure then there are huge chances of data corruption/damage. The database ‘filename.accdb’ needs to repaired or isn’t database file. Microsoft has detected corruption in this file. How To Fix Corrupt .Accdb File? MS Access application has inbuilt Compact & Repair utility. User can use this utility whenever they encounter any type of corruption or errors. 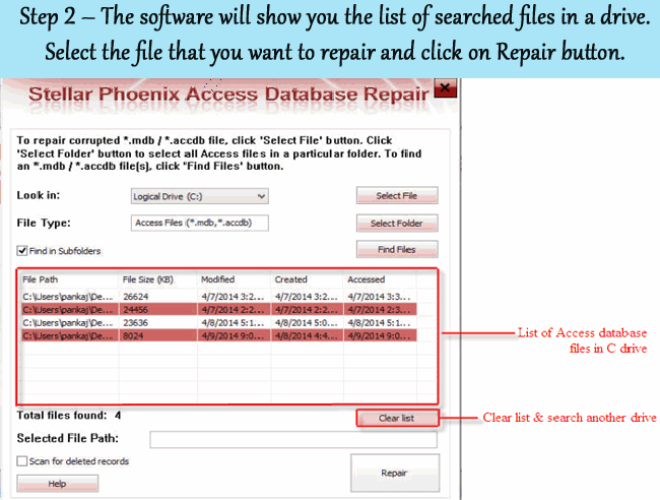 This tool can easily fix most of the corruption and various errors of your inaccessible MS Access file. However, whenever you are looking to use compact and repair utility you must take backup of your file. 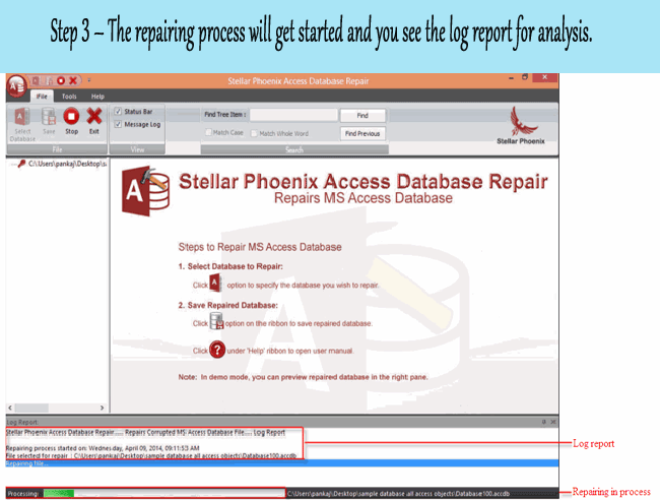 If the in-built utility fails to fix the corruption then in that case you must take help of MS Access Repair and recovery tool. 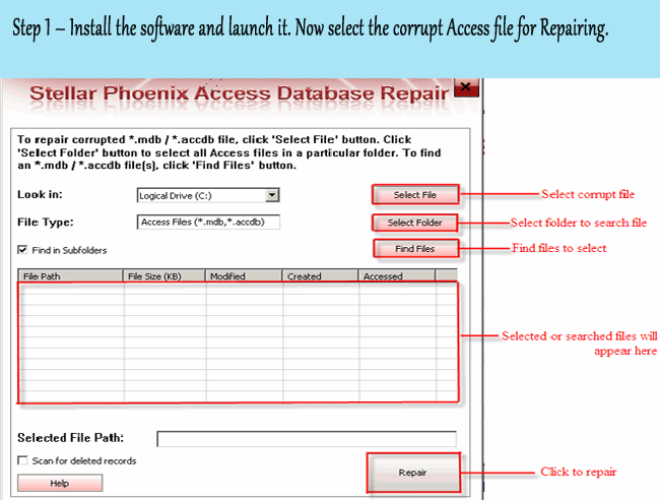 It is one of the widely and popularly used software that is particularly designed to repair accdb file and safely recover the data from the corrupt MS Access database. It comes with user friendly interface and anyone can operate it easily. The tool works on almost all versions of Windows OS such as Windows 10/8.1/8.1/XP/Vista, etc. 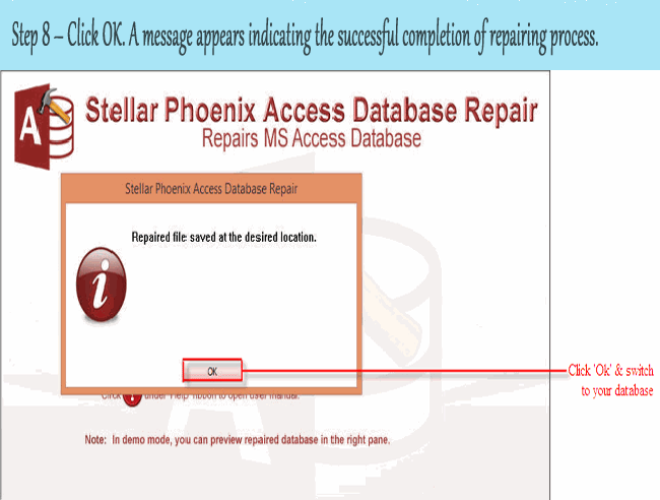 The Access Repair And Recovery Tool effortlessly fixes up your corrupt Access database (mdb/accdb) file issue without putting any risk of data loss or modifying any data in MS Access 2007, 2010, 2013 & 2016. 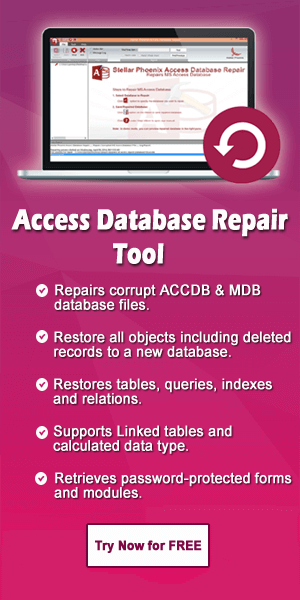 It repairs damaged Access database smoothly. 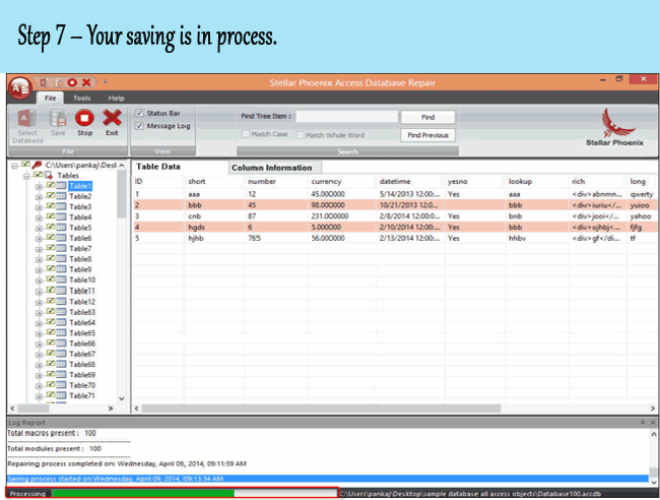 The software is capable of restoring deleted Access tables, forms, modules, queries etc. 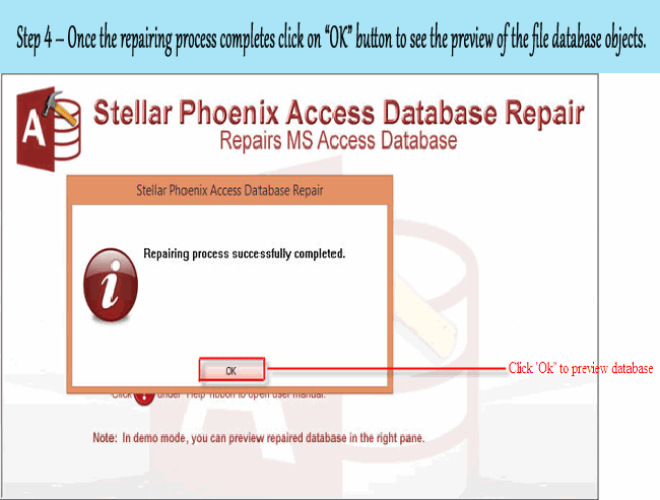 Recover permanently deleted mdb/accdb file data. It allows recovering corrupt Access MDB Database files. 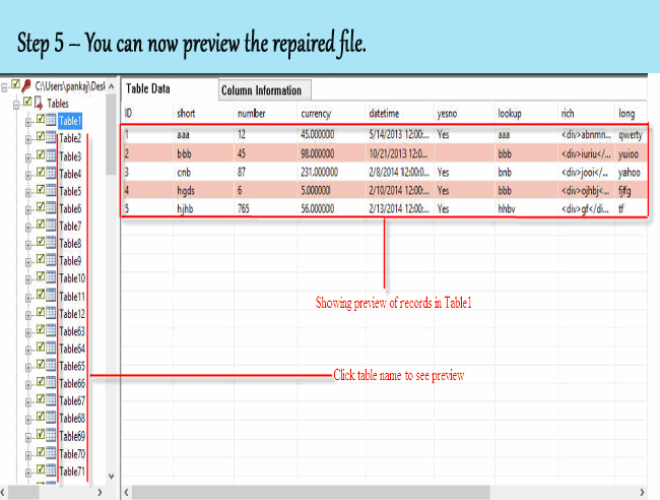 With this software you can export and save healthy database with schema. It also recovers corrupted access database files which lost due to MDB file oversizing issue. This software supports well on all Access Database 2010/2013/ 2016/2019 versions & all former versions. The very first step that you all must approach for is the backup of your Access database items. 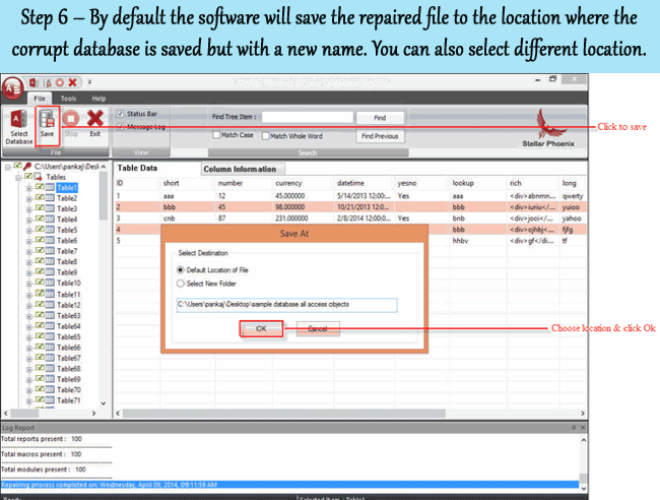 Delete .ldb file which is automatically gets created by jet database engine when the database is gets opened. You can also make use of the jet compact utility which is specifically designed to tackle minor Access Database Corruption. Delete all complied VBA code from your access database. To perform this, just use the following command line switch from Microsoft. The path shown above for MsAccess.exe needs to change if you have installed it to a different location. Open MS Access and create new database files. Under the External Data tab, hit on Access to import Access Database. In the next appearing window, click on Browse and locate the database file that you want to import. In the file name text box of Get External Data Wizard, just enter the name of the source database. Or click browse to display file open dialog box and then choose or type name of your source database. Hit import table, queries, forms, reports, macros and modules into current database and tap to the OK option. In import objects dialog box, tap each tab and select objects which you want. Remember you can only import tables, macros, queries. 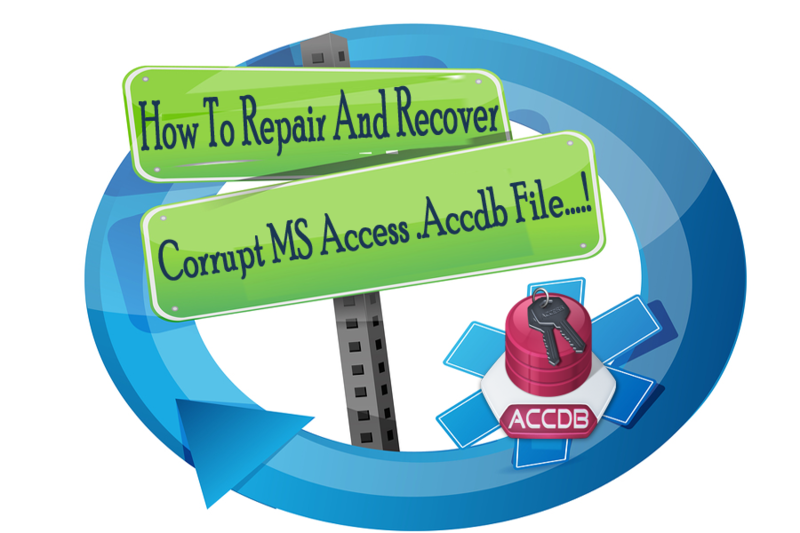 So, if your MS Access .accdb files get corrupted then you can follow the above mentioned two methods to fix it. In my opinion you must go for inbuilt utility, if it does not help you then you can go for recommended MS Access Repair and recovery tool.